The Fun Fair has activities for all ages to discover their artistic side and learn about nature. 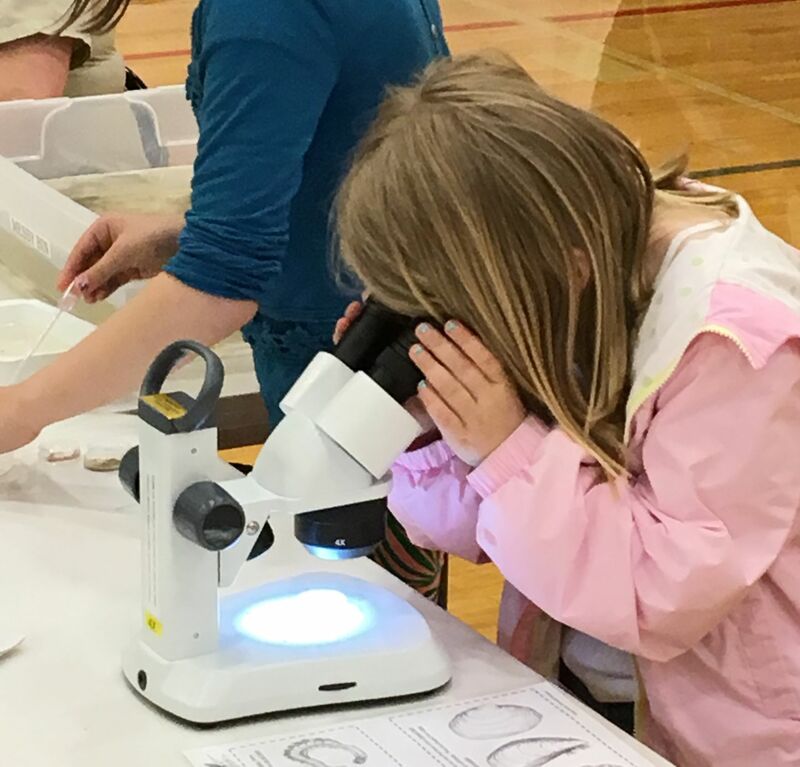 Wildlife art projects and activities include Shorebird on a Stick, Thumbprint art, Mask Making, and more! Estuaries are teeming with life even in the most unexpected places. Some mudflats are estimated to contain as many as 40,000 organisms per cubic inch of mud! Learn about the amazing critters living in the mudflats. Come see them yourself through microscopes; located in the Fun Fair. Come and help cheer on the 2018 Poster Contest Winners during the awards ceremony. The poster contest is open Grays Harbor County students, grades 1-6. Winning posters are displayed during the Festival at Hoquiam Middle School. 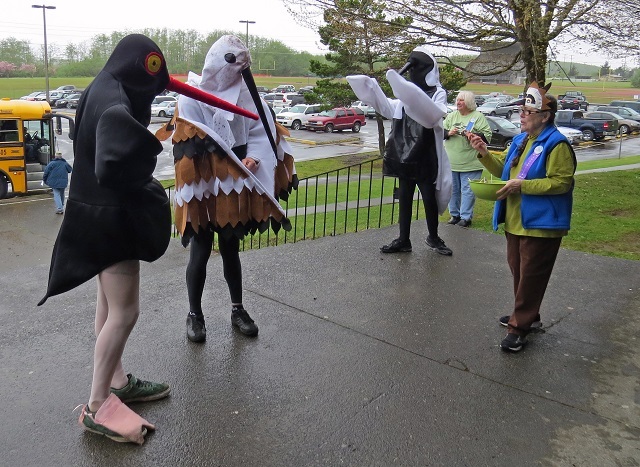 Join in the Procession of the Shorebirds beginning after the Poster Contest Awards Ceremony and proceeding to the choir room where renowned Storyteller and Quinault Native Elder, Harvest Moon will share her talent and stories. Come as you are, wear the mask you made, or wear your own bird or nature related costume.